X Infotech successfully completed a social project in Kenya, in collaboration with Equity Bank. This project was carried out to introduce a social card and develop a payment infrastructure dedicated to cash transfers and fair distribution of benefits for poor households with orphans and vulnerable children. X Infotech delivered the Biometric Enrolment, Card Personalization solutions and ensured integration with POS systems. X Infotech delivered the Biometric Enrolment, Card Personalization solutions and ensured integration with POS systems. This project was carried out to introduce a social card and develop a payment infrastructure dedicated to cash transfers and fair distribution of benefits for poor households with orphans and vulnerable children. 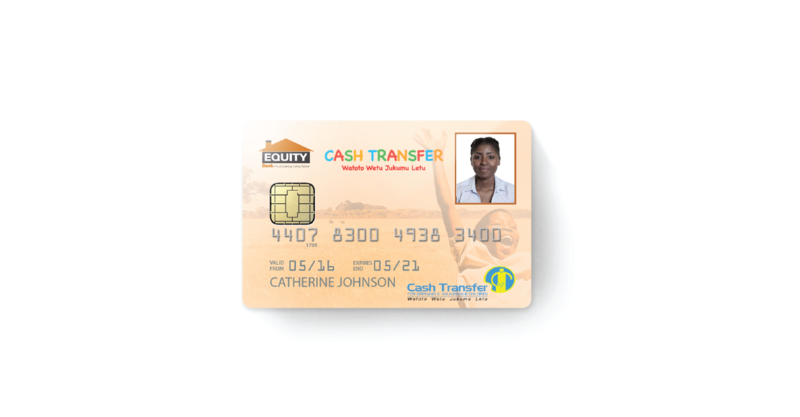 X Infotech successfully completed a social project in Kenya, in collaboration with Equity Bank.